Since the founding of our College in 1920, our Music Department has been preparing students for a variety of careers in music while providing them with a well-rounded liberal arts education. Our graduates use their Saint Rose education as a springboard to employment in music education, music performance, audio and video production, arts administration and entertainment law. With a low student to faculty ratio, our Music Department provides personal attention with small classes and excellent private applied instruction. 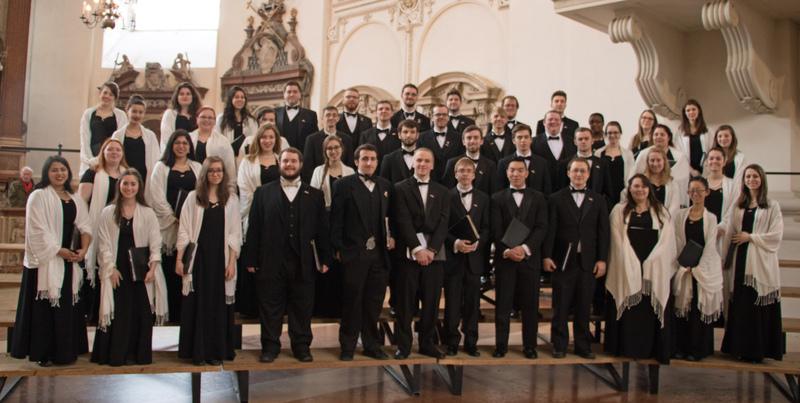 Blending the rigors of a traditional conservatory-style music education with the benefits of studying at a strong liberal arts college, The Saint Rose Music Department offers students a thorough music education in a real-world context. 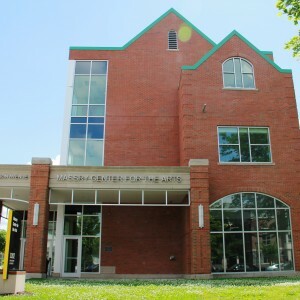 The Massry Center for the Arts is the home of the Saint Rose Music Department. This incredibly beautiful, state-of-the-art building provides our music majors with everything they need to receive the finest education possible. The Saint Rose Center for Communications and Interactive Media houses our Music Industry Program. Here you will find our main recording studio, MIDI lab and mixing rooms. For more information on audition requirements for each music program, including repertoire requirements and suggestions for each instrument or voice, follow the link below. International students and students who meet other conditions (distance, etc.) may submit their audition materials through the Acceptd web-portal. The Saint Rose Music Department is accredited by The National Association of Schools of Music (NASM) and by The National Council for Accreditation of Teacher Education (NCATE). Follow the link below for a full list of current music faculty.